Thames21 is one of the many charities acting as a voice for London’s waterways, working with communities to improve rivers and canals for people and wildlife. Thames21 have recently published the article below detailing the current issues. 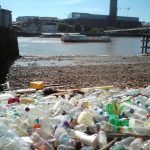 28 July 2016: New data from Thames21’s Thames River Watch programme shows that food packaging in the Thames is one of the biggest culprits contributing to the river’s litter issue. Since its launch in 2014, Thames River Watch has conducted 36 litter surveys on the river foreshore with the aim of gaining a greater understanding of the types of litter present in the Thames and where it comes from. The study, conducted by a network of trained citizen scientists, has thrown up some interesting finds about the health of the river. 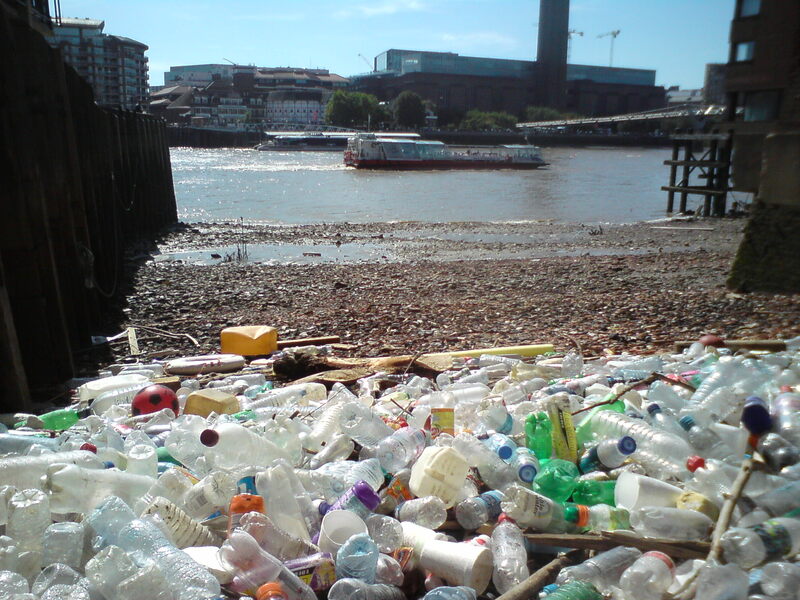 Not least that the 36 litter surveys, recorded approximately 35,000 pieces of plastic, less than 2.5cm in size, blighting the Thames foreshore. The data being collected by volunteers is helping to identify the main items of litter that are finding their way to the river. Of those that are clearly identifiable, the most common to date have been found to be food wrappers, takeaway containers, drink bottles and cotton buds. The public are urged to take greater care when disposing of their litter and to take it home if bins around the capital, especially outside fast-food restaurants, are overflowing.